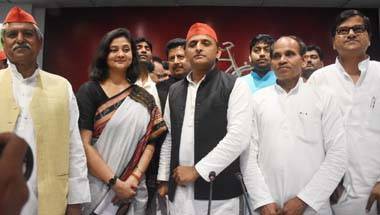 Shalini Yadav will contest in Varanasi against PM Modi for the Samajwadi Party (SP). Speaking with Rohit E David, she discussed Varanasi and how only the 'gathbandhan' is giving the BJP a tough fight, the Congress having failed completely. 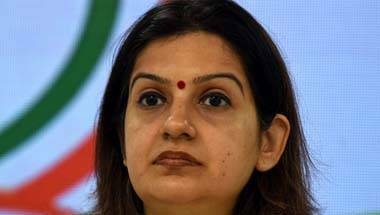 Priyanka Chaturvedi: 'Congress speaks of ideological change. 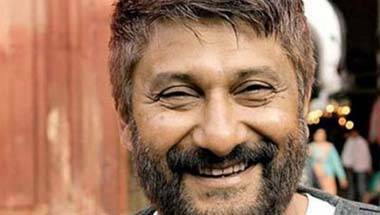 But it uses Raj Thackeray for its cause. Doesn’t it show lack of leadership in Maharashtra? Priyanka Chaturvedi left the Congress and joined the Shiv Sena last week. She spoke with Rohit E David on what she faced in the Congress, going from a national to a regional party and why she thinks this is Shiv Sena 2.0. 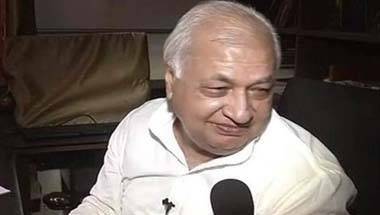 Arif Mohammed Khan, former Union Minister in Rajiv Gandhi's govt, who famously resigned at the overturning of the Shah Bano judgment, spoke with Rohit E David about the triple talak law, Narendra Modi and 'secular' vs 'communal' parties. 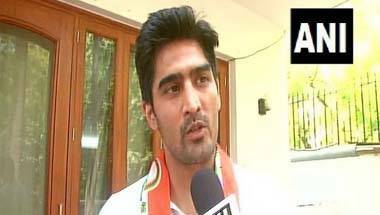 Boxer Vijender Singh has joined the Congress party and will fight Lok Sabha polls on May 12 from South Delhi. Singh spoke with Rohit E David on why the Congress, his views on AAP and BJP, and whether he'll continue boxing. 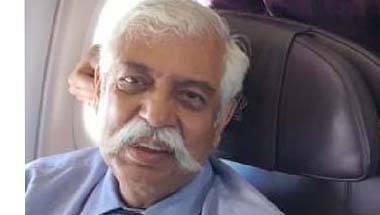 Major General GD Bakshi (retired) spoke with Rohit E David on the Vistara row and the airline deleting the tweet honouring, Balakot and, punishing Pakistan, General Hooda, and whether he'll still fly Vistara. 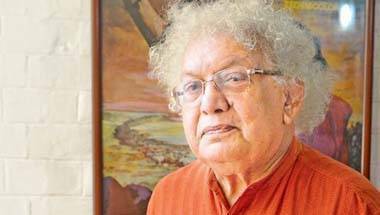 Lord Meghnad Desai, renowned economist and Member, House of Lords, UK, spoke with Rohit E David about India's economy, Narendra Modi's moves, demonetisation and Vijay Mallya. 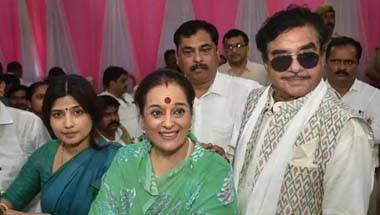 Poonam Sinha, wife of actor-turned-politician Shatrughan Sinha, is contesting from SP against Home Minister Rajnath Singh in Lucknow. She spoke with Rohit E David about her chances, Singh's record and why she didn't join the Congress. 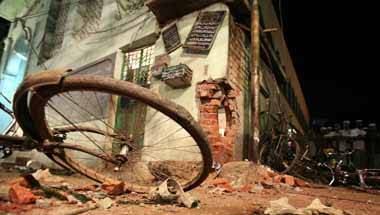 Nisar Ahmed Sayyed Bilal lost his son, Sayyed Azhar Nisar Ahmed, 20, in the Malegaon blast on September 29, 2008. Bilal spoke to Rohit E David on his application, seeking a bar on Sadhvi Pragya, the blast accused, contesting the Lok Sabha poll. 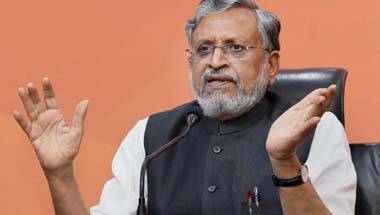 Bihar’s deputy chief minister Sushil Kumar Modi spoke with Rohit E David on Shatrughan Sinha, Tej Pratap vs Tejashwi Yadav, why he feels the mahagathbandhan is falling apart, and suing Rahul Gandhi.